Ríos Associates has been successfully presenting its CME Medical Spanish and Cultural Competency Workshops since 1983 for Doctors, Nurses, Nurse Practitioners, Physician Assistants and all Healthcare Professionals. 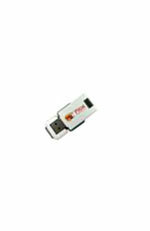 The workshop and material are expressly designed for The Healthcare Professional. 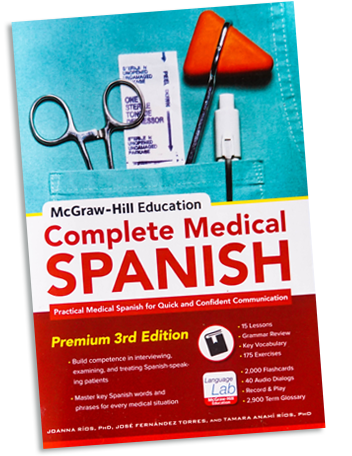 This is not merely conversational Spanish with a “Medical Component”, consisting of some medical terms and vocabulary, but is expressly and exclusively designed for Healthcare professionals’ immediate practical application with their patients. Doctor Joanna Ríos initially created the program's precepts for the National Health Service Corps during the 1980's. It has steadily developed, kept abreast of the newest and latest medical discoveries and research, while the materials are constantly being reviewed and updated. This unique immersion training method is based upon the same concepts by which we learned our native tongue. 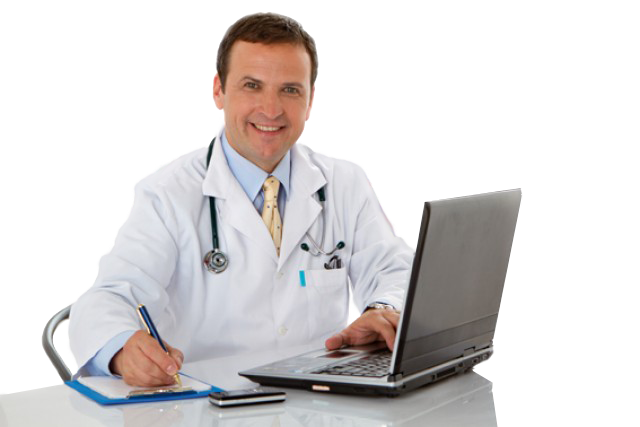 Thus, one can formulate and put together one's own questions, sentences and explanations for the patient. Medical and general Vocabulary is introduced by visual association with the actual item, thus eliminating an entire and irrelevant translation step. Verbs are acted out rather than translated. Grammar terminology such as "indirect object pronoun" is essentially omitted; however the grammar is reinforced by constant repetition. Whenever necessary, grammar concepts are explained in a simple, clear and concise manner. Each concept builds upon the previous one, allowing the student to understand how the language is structured while NOT simply memorizing phrases and questions. This is all done through the use of humor, games, role-plays and many group interactions which provide for a dynamic, exciting and supportive learning experience for healthcare professionals. Experience, strategically developed materials, as well as caring and innovative instructors do! 4-day intensive Workshops in several major cities in the U.S.
Onsite training workshops at the location of any organization, hospital, residency program and/or clinics’ site, tailor-made to their specific needs. 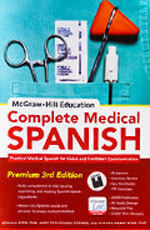 Complete Medical Spanish Book, Published by McGraw Hill, Third Edition. Authored by Joanna Rios, Ph.D.; Jose Fernandez Torres with Tamara A. Rios, Ph.D. 15 Chapters of Medical Spanish and Cultural Competency information. Medical Dictionary English-Spanish / Spanish-English by Glenn T. Rogers, MD Fourth Edition.